NBW is always looking for great partners that wish to help sponsor the event. 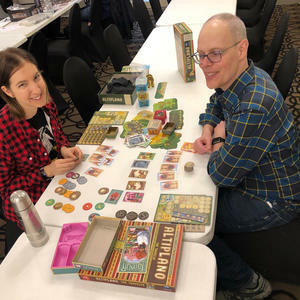 In previous years we have had organizations like local tabletop gaming stores and more. 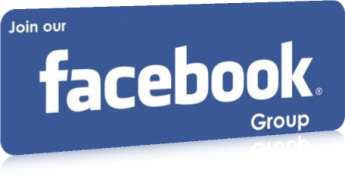 If you feel your business, game publishing company or other relevant entity would fit our audience, please contact us to talk about ways you may be able to attend, market to our players, or just support the tabletop gaming community. The event draws in hundreds of people each year and they are passionate about gaming in the Niagara Falls region. Use our contact form to reach out... select the subject of "Sponsorship Interest" and send us a message. This year, the hotel has discontinued usage of the ballroom on the night before the convention. But do not fear. The crew at NBW has partnered up with the folks at The Crux Escape Rooms right down the street to open up their 300+ game library, 1,000 square foot gaming space, and amazing discounts on booking their escape rooms to get the weekend started just as early. Download the detailed flyer for more information. Book your escape room online with the comment "NBW" to receive discounts. 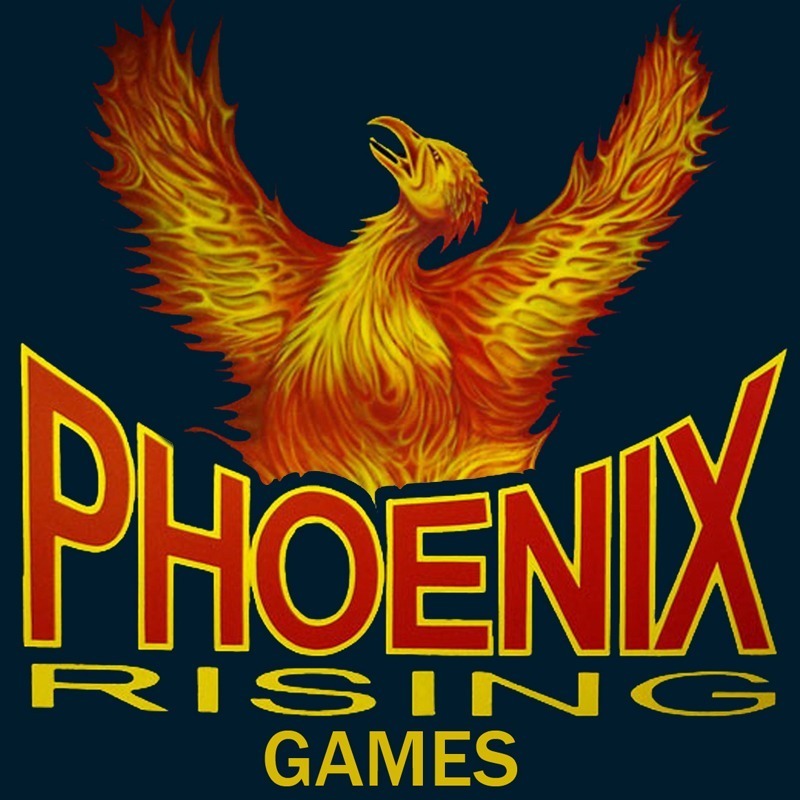 This year we welcome Phoenix Rising Games from St. Catherines to be our on-site vendor at the event. Please be sure to check them out online and while you are in-between games over the weekend.